Plugin Boutique has launched a sale on Flux plugin bundles, offering up to 64% off for a limited time. 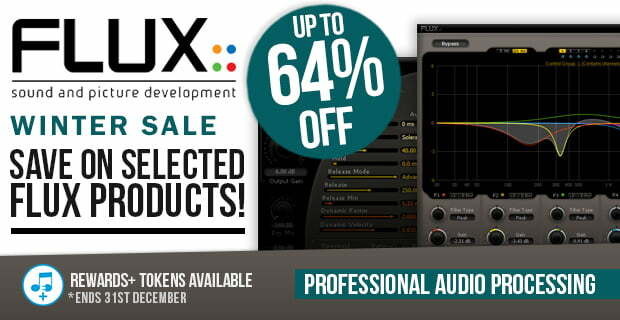 Save up-to 64% off Flux’s high end audio processing plug-in Bundles in our January sale. 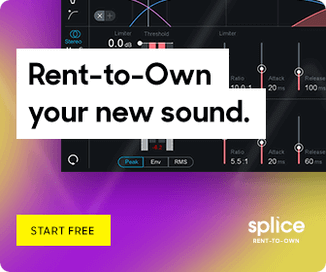 Flux Mastering Pack – Master Your Mastering with Solera, Epure, Pure Limiter, and Elixir. Recording Pack – A well defined toolbox with a selection of Flux:: dynamic processing plug-ins and eq. providing a versatile and comprehensive set of precision tools for your everyday recording and mixing session work giving you the best processor for each task within the range of dynamics and equalization processing. Full Pack – Recording, Mixing, Remixing, Mastering – The complete range of Flux:: plug-ins in one big bundle. Elemental Pack – A comprehensive toolbox with the elemental components needed to take control over the dynamic processing when recording, mixing or mastering. The sale ends January 31st, 2017.